Did Chanukah catch you unawares? Looking for that last minute Chanukah gift for someone in your life? How about a Superbowl Square? 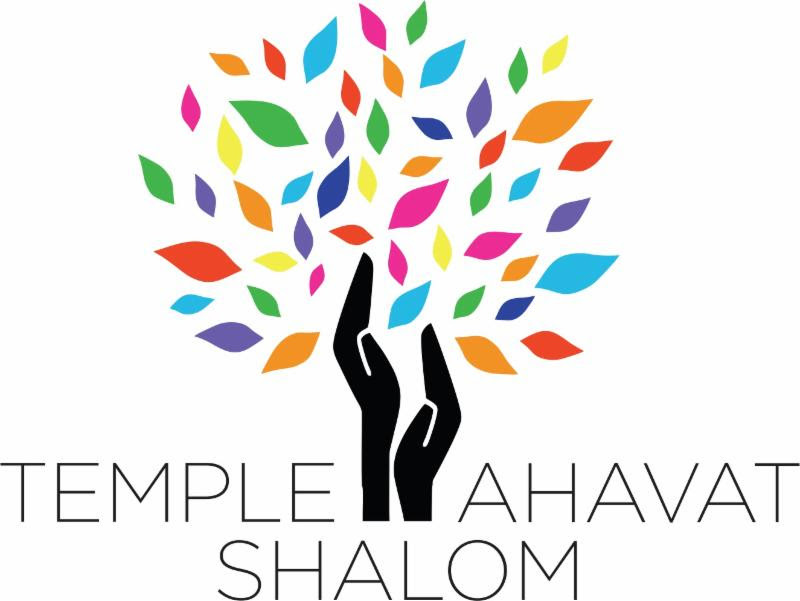 The cost is only $18 per square, and you can help Temple Ahavat Shalom while potentially rewarding the giftee. You can register and pay online at http://motascybermaven.eventbee.com/event?eid=194021395, or find the paper registration form, together with the official rules, at http://squares.tasnorthridge-motas.org/. December Mens Only Hangout and Discussion. This month we’ll be celebrating Chanukah with greasy foods — latkes, fried (and baked) chicken, and sufganyiot. Come join us, light some candles, eat some food. We’ll sit. We’ll schmooze… and who knows, we might even discuss a Chanukah-related topic. Traditional Jewish Christmas. We’re meeting to go together to the movies, followed by Chinese food. In January, MoTAS will be hosting a very special speaker: The Honorable Mitch Englander, LA City Councilmember for District 12. Councilman Englander will speak for about 20-30 minutes about new and on-going projects that affect Northridge. This will be followed by a question and answer session. Start preparing your questions now, and join us in the Social Hall for the meeting. Our usual breakfast will start at 8:45am, with a review of upcoming activities starting at 9:00am. Councilman Englander will be talking at 10:00am. Everyone is invited. Call for Participation. If you are a male member of TAS and would like to participate in the service, please contact Bob Levine, at pastpresident@tasnorthridge-motas.org. You can also call Daniel at (818) 438-5781 and the message will get to Bob. Please let him know if you want to read Hebrew. Week Fifteen(New Orleans at Chicago): Q1: Miriam Kolitz (tentative); Q2: Sheila Reback (tentative); Q3: Sheila Reback (tentative); Final: Vivian Gee (tentative). Our treasurer will be issuing checks for Weeks 14, 15, 16 once the gridmasters return after game 16. If you wish to donate your winnings back to MoTAS, please contact Roger at treasurer@tasnorthridge-motas.org before then. Once issued, the checks are printed and mailed by Chase, so please do not discard the envelopes as junk mail. Football Squares Grants are now open. Temple organizations — do you have a financial need for which MoTAS can help? If you do, please fill out our grant request form at http://grants.tasnorthridge-motas.org and return it to grants@tasnorthridge-motas.org. These grants will be funded from the proceeds of the Fall Football Squares programs; grants will also be considered for Golf Tournament proceeds once those are determined. Ideally, these grants are for small programs that would not otherwise be funded. The requests must be for specific items or programs, and are due by December 20. They will be prioritized by need and ability to fund, and will tentatively be announced at the January MoTAS meeting (where our speaker will be Mitch Englander). Hopefully by now you’re received the letter from the congregation encouraging you to contribute to the Temple’s end-of-year Tzedakah appeal. The MoTAS leadership encourages you to do so — if you haven’t figured it out by now, we believe that TAS is a cause worth supporting. The Temple survives on your donations, and every dollar is important. Make a year end donation, and remember that it is tax-deductable. P.S. : If you have a little left over after making that donation, consider getting a jump on your annual support of MoTAS. As you may recall, two years ago MoTAS got rid of dues — every man at TAS is a member of MoTAS. To make this model work, we’re building a relationship with you, and hope you want to provide financial support to maintain that relationship. We’ll be sending out a letter after the beginning of the year, but if you want to get your donation in during this tax year, just visit our website at www.tasnorthridge-motas.org and select “Support Us” from the right-hand column.